Want to break free from obsessive thoughts and rituals? You find it difficult to eat out or be in public places for fear of getting sick or contaminating others. You spend so long washing your hands over and over again. Counting constantly has become second nature and cannot leave the house without checking every electronic appliance and lights are off. If you can relate to some of these, you may be experiencing Obsessive Compulsive Disorder (OCD). It is characterised by obsessive thoughts (e.g. sexual or violent acts), impulses, images and compulsions (rituals) using up excessive amounts of time (1 hour or more daily), causing significant distress, and interfering with daily functioning in all areas of a person’s life: work, school, social activities, family, and or normal routines. People often become obsessed with things such as personal safety, grooming and cleanliness. When left untreated, OCD will have detrimental effects in your life and those around you. You are likely to develop depression, social anxiety and panic disorder. Although you know your behaviours and your thoughts are irrational, you will find it impossible to control them. Your behaviours and thoughts will start to control your life. 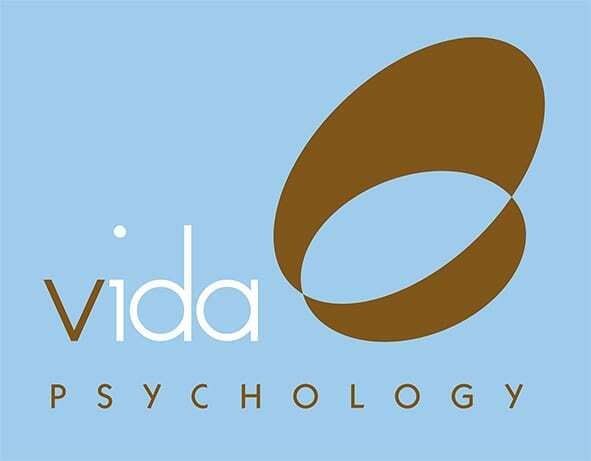 With help from Vida Psychologists you will discover it is possible not to be ruled by your thoughts and behaviours. You will learn how to enjoy being out without fearing getting sick. You will stop counting as a way to protect those you love. You will discover it is possible to leave your house in no time. You will begin to live life to the fullest without fear! At Vida Psychology we know how OCD affects over 2-3% Australians1. We have over 14 years of experience helping Australians overcome OCD. We take the time to listen the impact OCD has in your life. This allows us to gain a deeper understanding of OCD origins, triggers, patterns and barriers keeping you stuck and making it worse. This then assists us in developing a tailored treatment plan especially written for you making it possible to achieve your desired therapeutic goals as effectively and efficiently as possible. Reference: Anxiety Recovery Centre Victoria.